Black Desert Online Gets New Class and Update! Get the Details Here! 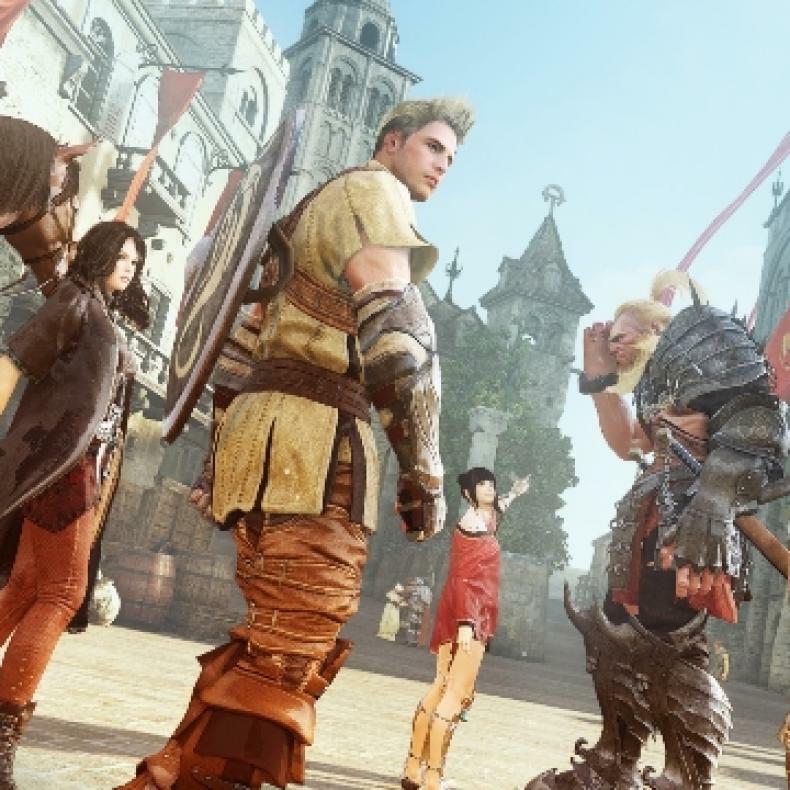 Kakao Games has just announced a new update and player class for the MMORPG Black Desert Online. You can check out the new gameplay trailer for the Ocean Update in the player below. The Ranger player class in the update has received an Awakening gift from the Goddess called the Kamasylven Sword. This is a new weapon that will allow her to move quickly and leap away from danger, but also target enemies with deadly aim. The class is mobile and has a flowing melee style, but the ranger can also move to long rage very quickly. The new Kamasylven Sword adds a greater level of versatility to the Ranger on the battlefield and gives her new level of control over fighting her enemies. A new ocean system has been integrated into the game adding more flora, fauna and also shipwrecks. The ocean system also adds realistic and volumetric waves of water into the game. With the new update, players can explore the underwater world of Margoria in the game with the Margoria Expansion. 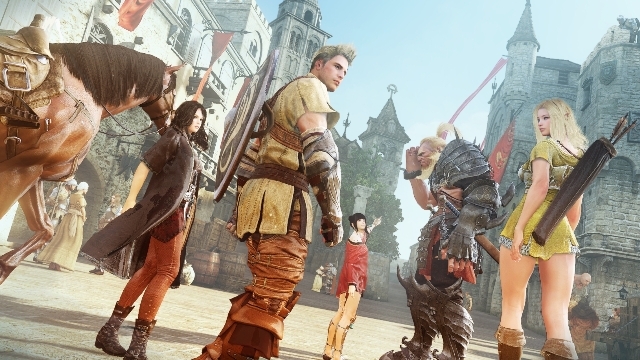 Black Desert Online is available now on Windows PC. Black Desert Online Brings Its “Awakening” Event To Life! Check Out the New Dark Knight Class for Black Desert Online!